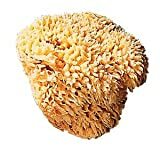 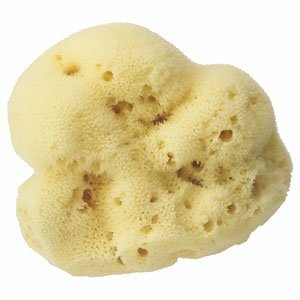 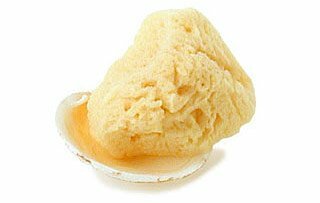 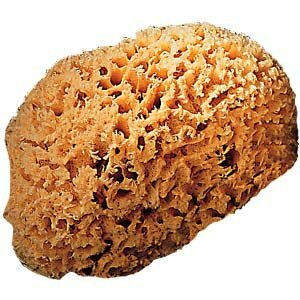 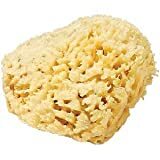 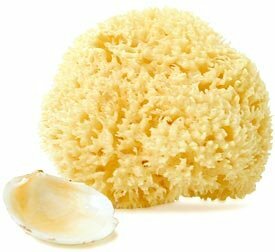 This natural sea sponge is ideal for using in the bath or shower. 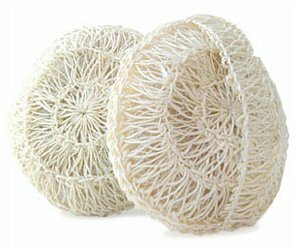 (#2031) The soft texture actually helps slough off dead surface cells, exposing newer, brighter skin. 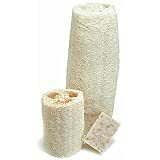 Dries back to original form and looks attractive sitting on side of tub or shower. 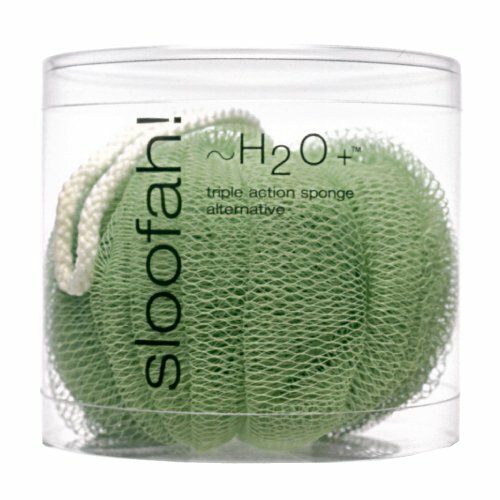 Benefits:The soft texture actually helps slough off dead surface cells, exposing newer, brighter skin. Dries back to original form and looks attractive sitting on side of tub or shower. 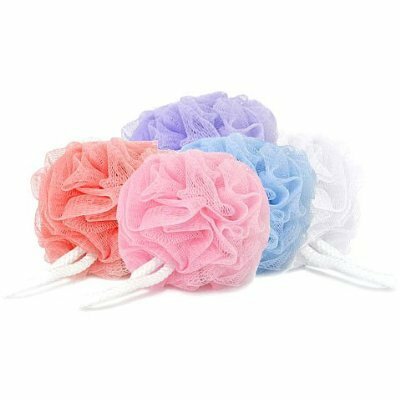 Sloofah is the washcloth alternative. 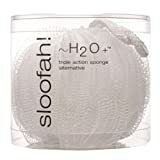 (#2563) Sloofah performs triple duty: it cleanses, exfoliates and massages, leaving skin incredibly fresh, soft and energized. 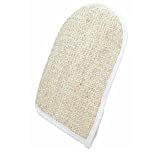 In addition, it helps extend the life of your shower gel by utilizing a smaller amount of gel to cleanse with than a washcloth. 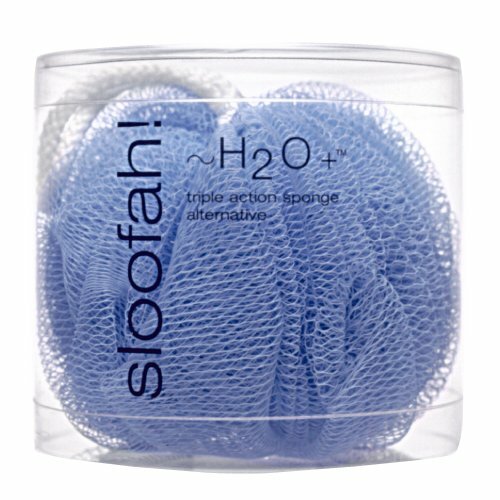 Benefits:Sloofah performs triple duty: it cleanses, exfoliates and massages, leaving skin incredibly fresh, soft and energized. In addition, it helps extend the life of your shower gel by utilizing a smaller amount of gel to cleanse with than a washcloth. 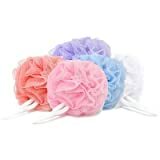 Sloofah is the washcloth alternative. (#2564) Sloofah performs triple duty: it cleanses, exfoliates and massages, leaving skin incredibly fresh, soft and energized. 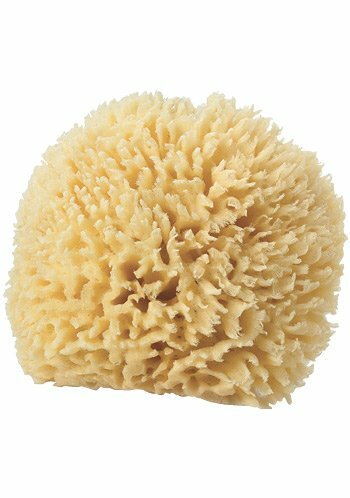 In addition, it helps extend the life of your shower gel by utilizing a smaller amount of gel to cleanse with than a washcloth. 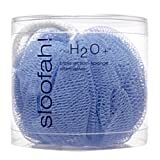 Sloofah is the washcloth alternative. 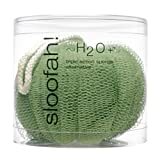 (#2562) Sloofah performs triple duty: it cleanses, exfoliates and massages, leaving skin incredibly fresh, soft and energized. 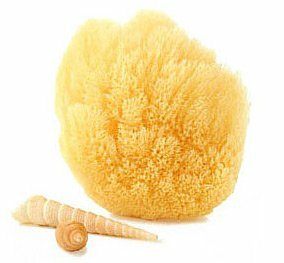 In addition, it helps extend the life of your shower gel by utilizing a smaller amount of gel to cleanse with than a washcloth.